REASON #4: Best Value in Town! Tailored Memberships for the Active Lifestyle. A different topic will be covered each week. Call for details on the topic. Perfect program for a novice or complete beginner. 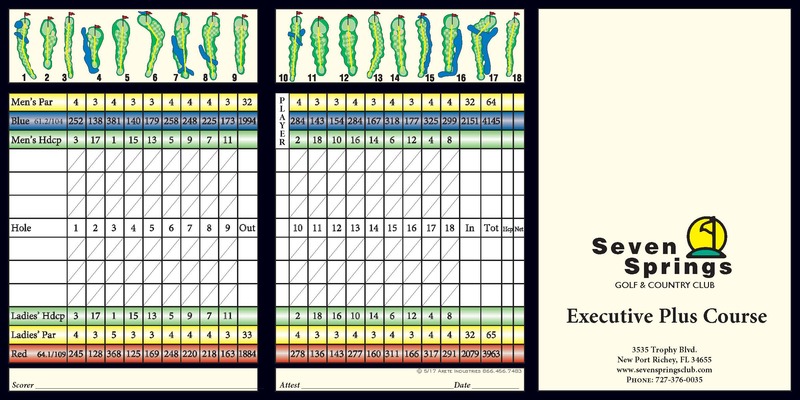 The program will cover every aspect of the game to get you “golf ready” including on course learning. Open to anyone.